Transmotec supply products to a wide range of manufacturing companies, including healthcare, scientific research, banking and cash management, agriculture, renewable energy and many more. 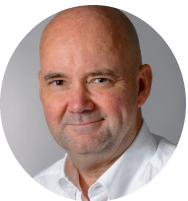 We also support new embryonic companies by providing small quantities of all our products along with technical assistance during their R&D cycle. 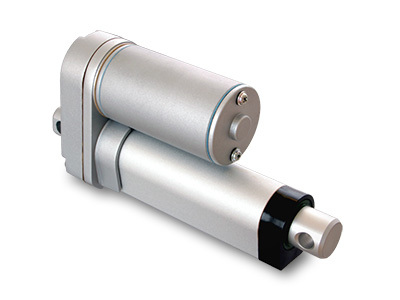 Our product range consists mainly of DC motors and linear actuators. 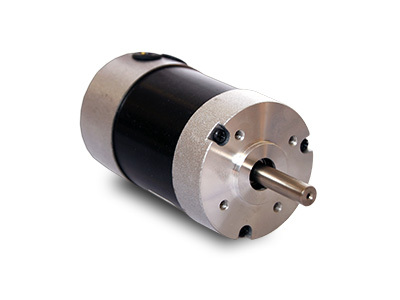 The range includes various motor combinations with planetary gears, spur gears, and various types of sensors. 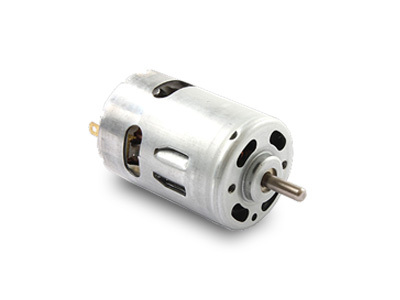 Most of our motors are delivered specifically tailored to our customers’ requirements. Here at Transmotec, we handle a broad, high-quality range of products. Thanks to our expertise and long experience in the industry, we can also customize many of our products to suit the needs of our customers. Our customers’ needs are always a main focus for our organization. 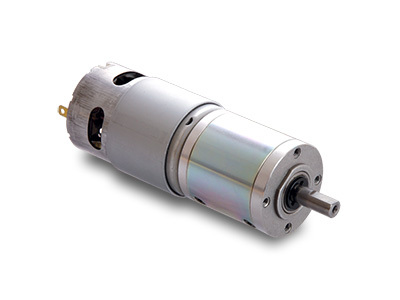 Many of our motors are delivered specifically tailored to our customers’ requirements. Transmotec delivers special solution to new customer in Switzerland. Thanks to our expert engineers, we were able to work with the customer to produce an innovative solution that whose result paved the way for a long-term collaboration.